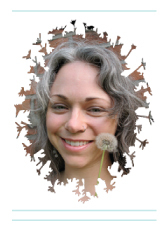 Meditations, fanciful thoughts, and holistic living tips from Blissoma founder Julie Longyear. I'm as big a fan of drinking herbs as I am of slathering them on my face. 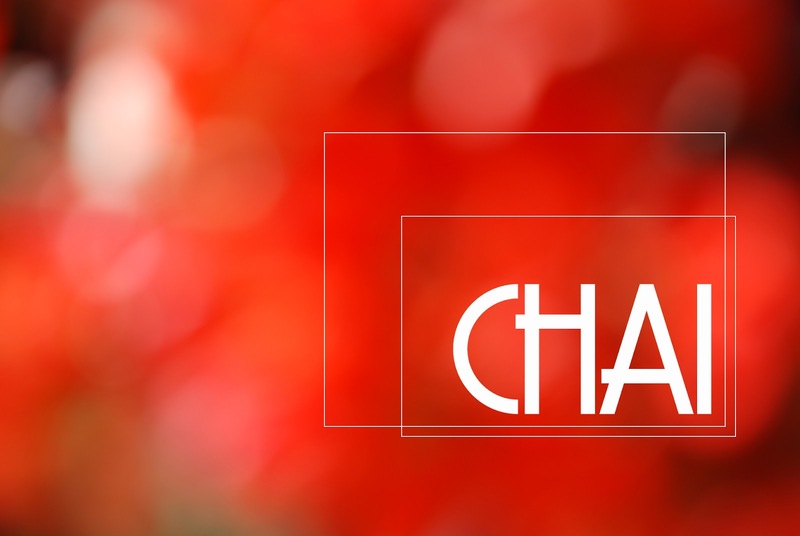 One of the nicest, warmest herbal treats for your tastebuds is a cup of freshly brewed Chai. Packed with spices it's a healthy, aromatic pick-me-up for your entire body. Now, if all you've had is those powdered Chai drink mixes from the store then please, I beg you, listen up and put that bagged imitation down. While recipes authentic to India may be closely guarded there's nothing to stop you from crafting up something incredibly tasty in your own kitchen. Firstly, fresh is always better. Period. I figure you probably already know this at some level. It's not hard to brew an amazing cup of Chai from fresh, whole spices and quality tea and it's even a fun process to blend it up. 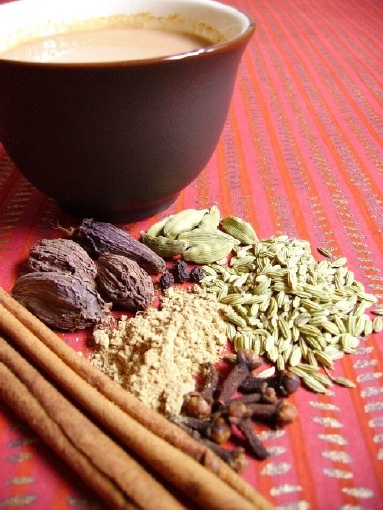 The spices common to Chai have benefits for your body as well as tempting flavor. Black pepper, ginger, cardamom, fennel, cinnamon... these are warming, clarifying spices that can stimulate your immune system, help with digestion, and give you an energy boost. Black pepper alone causes your digestion to work more efficiently, has antioxidant and antibacterial properties, and speeds the breakdown of fat cells! Cardamom is an aphrodisiac and let's just say that even smelling the freshly cracked pods while preparing your tea blend will have you feeling quite delightful. Only fresh spices are going to offer you any health perks. A dehydrated, processed drink mix has been stripped of all the immediate power the botanicals originally had. Not only that but the powdered milk and excess sugar add an extra level of undesirable. For health and taste fresh brewed is the only way to drink your Chai. Traditionally Chai is always brewed with milk and sugar. Since I advocate limiting both these things in your diet there are a few other tweaks to be made to the traditional Chai to make it fit your light lifestyle. For sugar or alternative sweeteners I brew with a minimum amount, perhaps just a teaspoonful of sweetener per cup. You can use less or go without if you are a sugar-free master already. Raw honey is my favorite choice for immune support. All the extra enzymes, pollen and trace nutrients are a great boost for your system during cold and flu season. Since I sometimes take this with my Echinacea tincture for regular protective benefits it's no big deal to reroute it to a cup of Chai instead. Honey added during the steeping process will also help draw more flavor out of the spices as well. If you want ultimate control then just add your choice of sweetener directly to each cup so you know just how much (or little) you are consuming. Since spices like cardamom can be kinda pricey at the regular grocery store or hard to find my recommendation is to take a little side trip to your favorite local ethnic grocery store. Joy! Delight! Sensory stimulation! A trip meandering among odd ingredients never fails to excite me for a day. Bulk bags of spices that would cost 3 or 4 times as much at American grocery stores is the icing on the cake. Being the herb, spice, and tea-aholic that I am I have bags laying about for all sorts of various purposes. Should any apocalyptic disaster hit I'll have Chai and spices to last several months in, no problem. If you don't have a funky ethnic grocery store near you then ordering online is the most economical option. 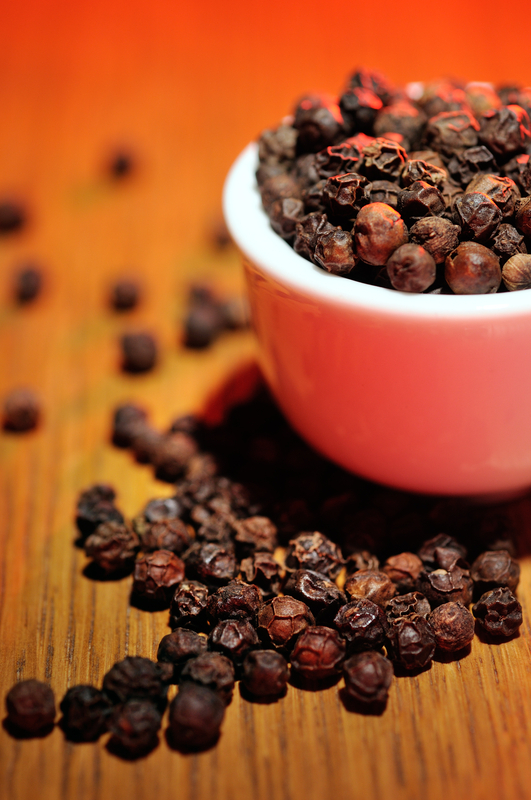 Measure black peppercorns, fennel, coriander, and cloves into blender or food processor. Pulse several times until spices are broken into large chunks. Transfer to a bowl. Put cinnamon sticks into blender and pulse until broken into small pieces. Transfer to the bowl with other spices. Put whole cardamom pods in blender and pulse several times to break pods open. Transfer to the mixing bowl. Add ginger, nutmeg, and tea and stir thoroughly. By this time your nose should be buzzing and your mood should be lifted! Transfer to a tin for storage. Sweetener of your choice, Stevia, or skip it! Boil water and add tea in the tea ball or strainer and your fresh ginger slices. Remove from heat and steep for 5 minutes. Add your plant milk and reheat until piping hot. Pour into a cup and sweeten to taste as desired. Drink to your health and beauty! Copyright 2011 Blissoma and Julie Longyear. Powered by Blogger. Love isn't love 'til you give it away. I'm an old soul in a modern world trying to reconcile my earthly roots with my city-loving lifestyle, to make an impact without leaving a footprint, and always to share more of myself with others. I am always involved in processes of growth and decay and I love things that are real even when that means a little bit of grit. I consider myself a force for renewal, a healer, helper, educator, and guide. I am a skincare chemist, artist, organic food and nutrition enthusiast, and student of life. My manifesto is my love-packed, science-driven herbal skincare line Blissoma. Like us, you'll love us.